Thundamentals have announced a new tour alongside the details for their latest album, I Love Songs which will be out September 21. 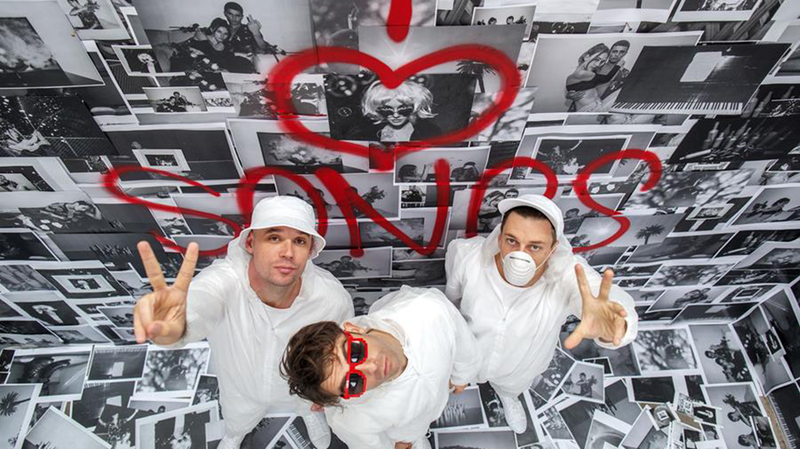 The Oz hip hoppers will be stopping by Fremantle Arts Centre on Saturday, December 8. The group released the albums lead single I Miss You earlier this year and have now delivered another track, All I See Is Music. Their show at the Arts Centre will also include Joyride, Ziggy Ramo and Jesswar as supports. Listen to All I See Is Music below. I Love Songs out September 21. 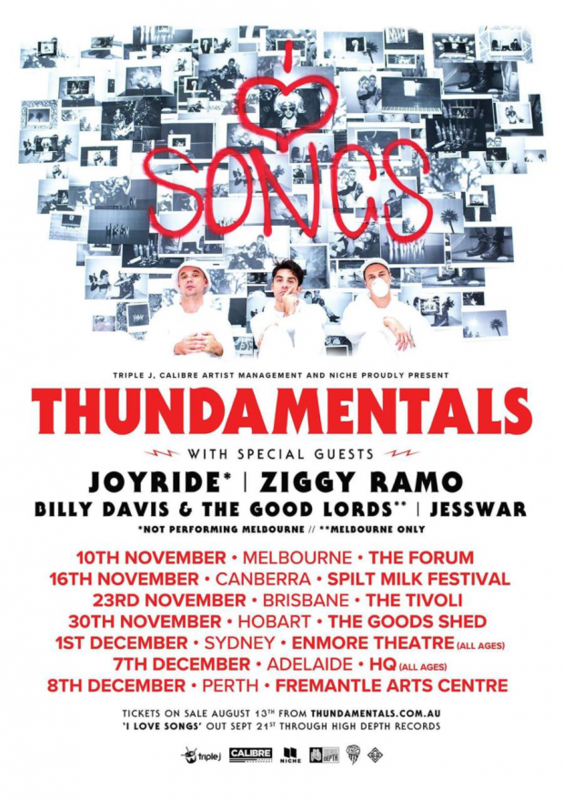 Thundamentals play Fremantle Arts Centre on Saturday, December 8. Tickets on sale 10am Monday, August 13.